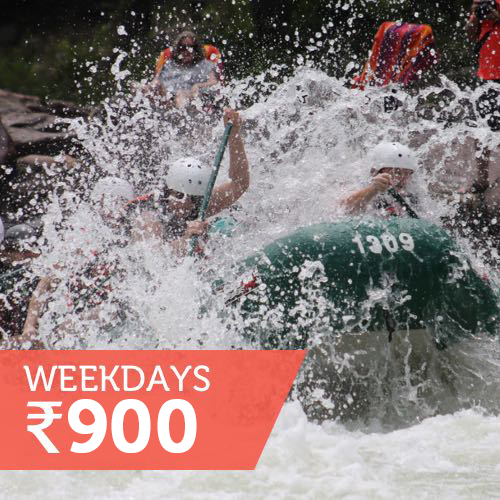 Get away from the hustle and bustle of the big city & challenge yourself on a thrilling rafting trip that takes you into Grade II-IV rapids on the Kundalika river. 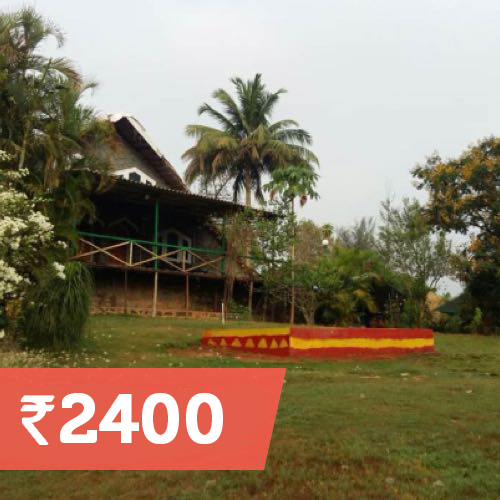 Just a 2 hour drive away from Mumbai as well as Pune, Kolad also offers a chance to try out activities like archery, rifle shooting, Tarzan swing & many more. 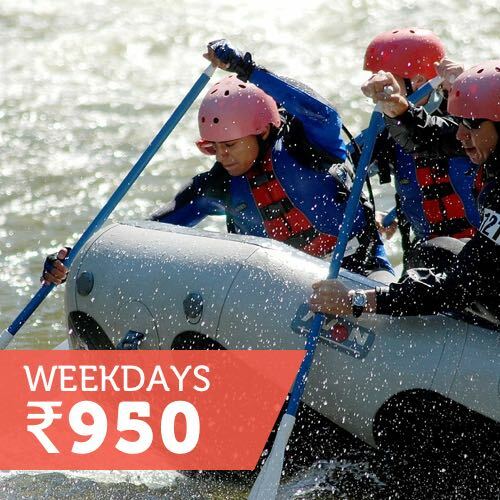 With experienced instructors from Rishikesh, you don't need to think twice about safety during this thrilling exprience. 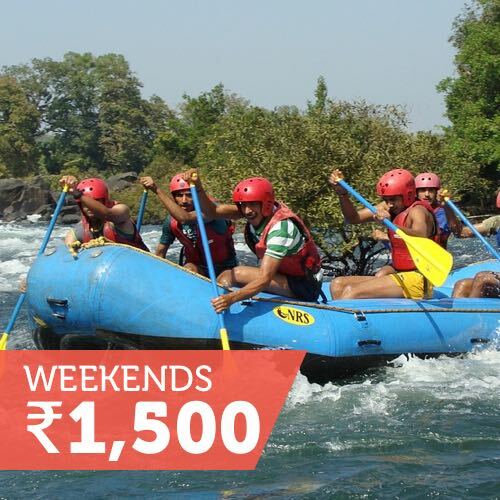 Sign up for a morning to evening trip in Kolad. 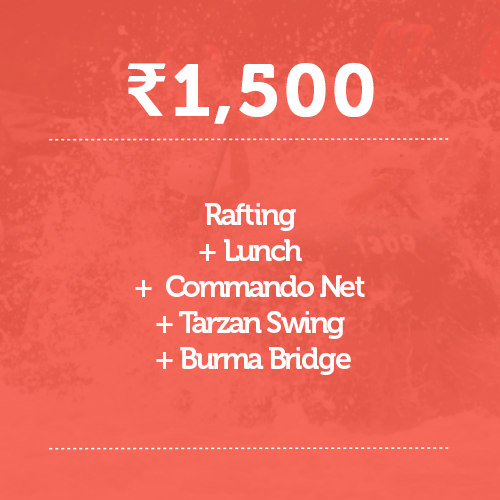 You’ll do 12 kms rafting in the Kundalika, and then can enjoy the rest of the day by the river. Choose only rafting, or pre-book your meals too. 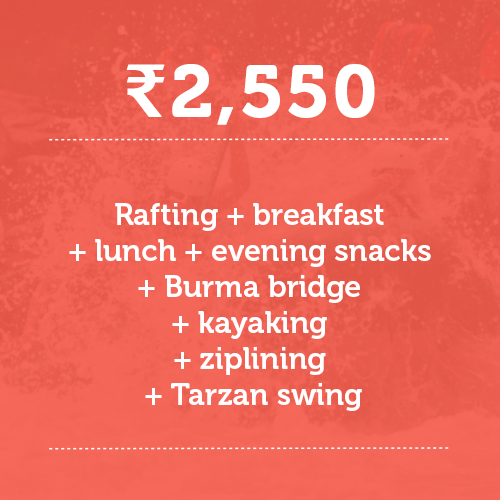 These MEGA packages offer a full day of adventure: rafting, adventure activities, and meals. 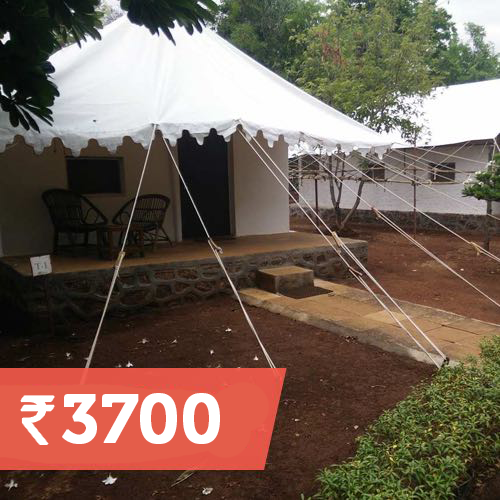 Great for families, groups of friends, or corporate trips. Can’t get enough of the fun? 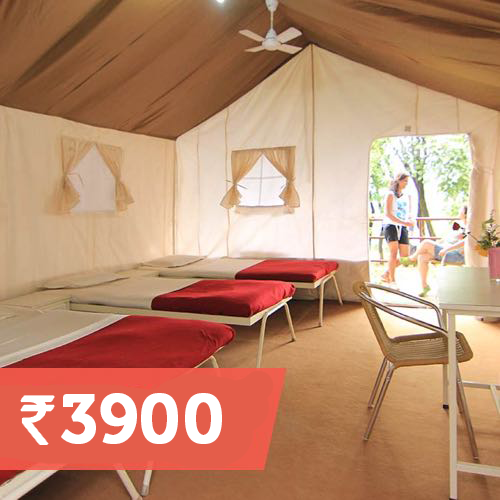 Book an overnight stay in a green campsite on the banks of the river. You can enjoy a bonfire night with BBQ, a comfortable stay in tents or cottages or dorms, and will wake up to a beautiful morning. 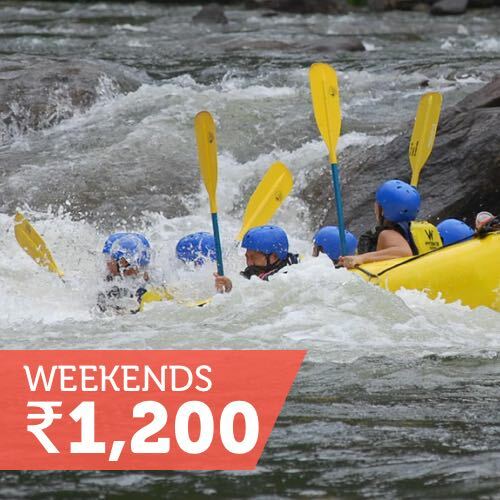 You’ll do a 12 km stretch of rafting, and can participate in other adventure activities too.